“Yesterday, while talking to you I couldn’t see you. Now I see you. I see my grandma. I see my doctor,” said Lilit a few hours after her corneal transplant surgery, performed by Dr. Anna Hovakimyan. Lilit is 25 years old and a disability advocate — severely disabled herself with scoliosis. For four years, Lilit’s vision had been getting increasingly worse and two months ago she was diagnosed with advanced keratoconus in both eyes. The only way to save her sight was a cornea transplant, but like so many others, Lilit’s family could not afford the cost for surgery. 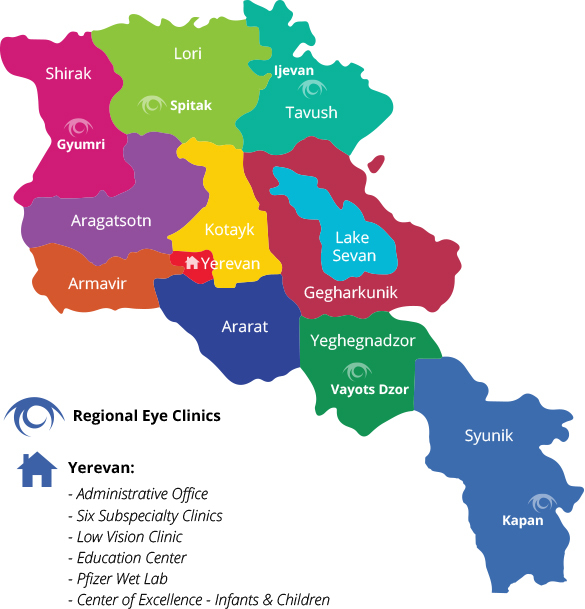 Lilit and her friends contacted the Armenian EyeCare Project who initiated the process of sponsoring her surgery. After a few international calls, an anonymous donor came forward. Because of Lilit’s scoliosis, it was unclear whether she could undergo a general anesthetic and the trauma of surgery. Following a number of consultations, doctors determined Lilit would be able to tolerate the surgery and they moved forward. Dr. Hovakimyan’s professional expertise was invaluable and the transplant was a success. 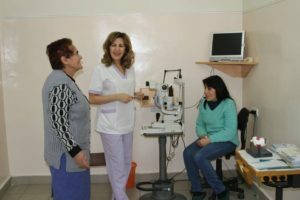 Lilit received the gift of sight. 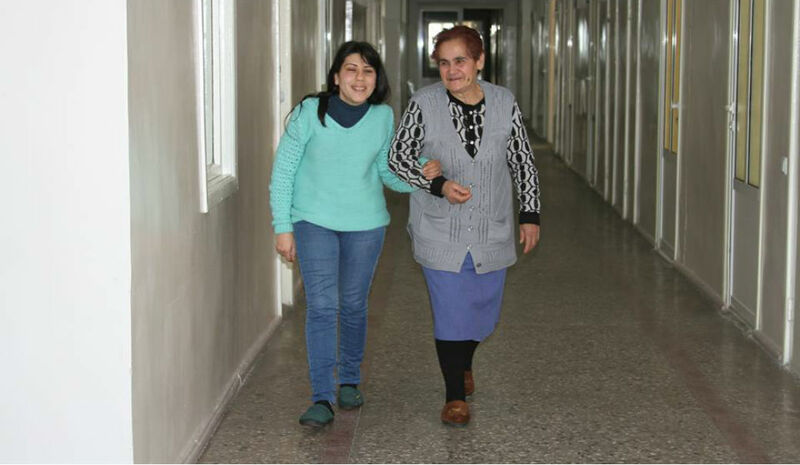 Just a few weeks following her surgery, Lilit is still at awe with how much her life has changed thanks to one generous donor. “It’s still difficult to believe!” she says with a wide smile, adding that she’s immensely grateful to the anonymous donor and the AECP team for the incredible gift. Want to hear about more patients who’ve been positively impacted with a cornea transplant? Discover Ani’s Story and Zhora’s Story.